Canva is very easy to use designing Software. They are providing you a free and premium method through which you can easily design high-quality posters, flyers, facebook business page covers, Instagram business post, business cards, and other social media platform campaign posts. There are so many advanced tools you can use in this beautiful online designing website. But, if you are a beginner and don’t know about anything, you have to use their free version. Because if you have a creative mind and dedication, you can create some most amazing designs on their free version too. 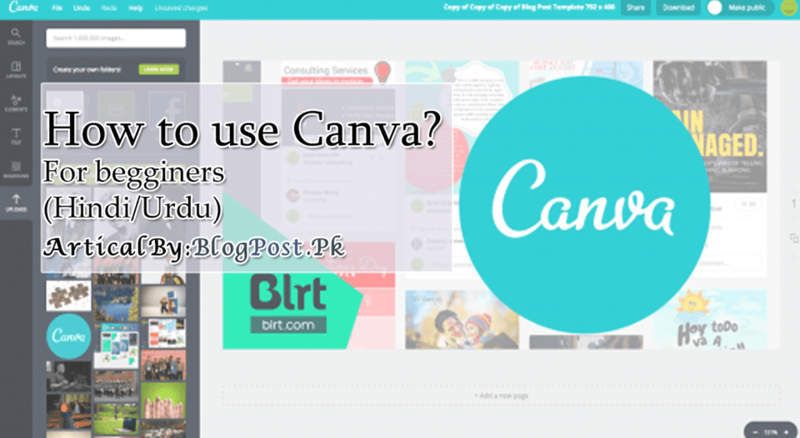 There are pre-design logos, background, pictures, and some other necessary things available for you in Canva. 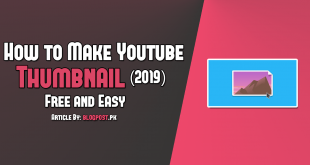 You already need to drag and drop them into the right place according to your mind and enjoy some high-quality professional logos, thumbnails, facebook covers, and many other things.